This off-season, we have the perfect packages for your very own “staycation”. Whether it’s a date night you’re after, a getaway with the kids, or some peace and quiet, we’ve got three deals to suit your fancy. 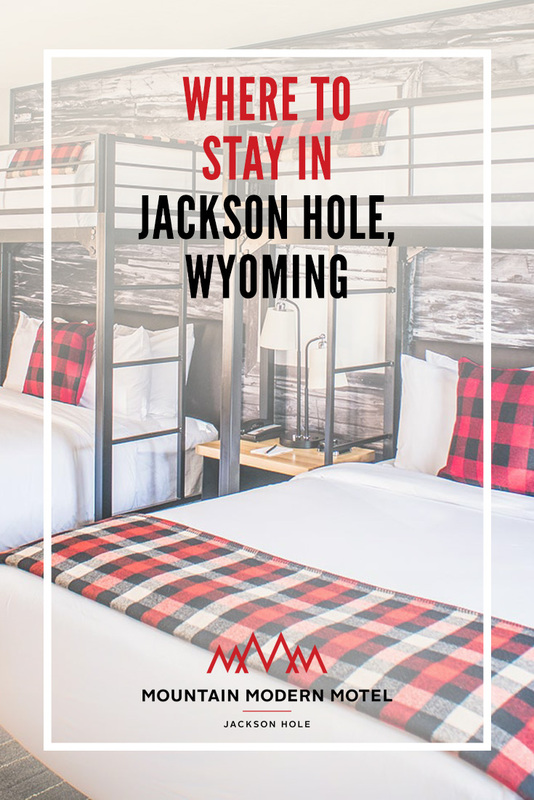 Let us plan your perfect Jackson Hole date night with a one-night stay in our cozy accommodations, movie tickets for two at the Twin Cinema on Jackson St., and a $50 gift card to any Fine Dining restaurant. Planning a party or just looking for a mini vacation? Book a one-night stay and get a $40 gift certificate to Pizzeria Caldera and free breakfast in the MMM Café. Just need to get out of the house? Want an excuse to sleep in and not worry about cleaning? Buy one room at $79/night and get the 2nd at 50% off. It’s a deal you can’t beat.